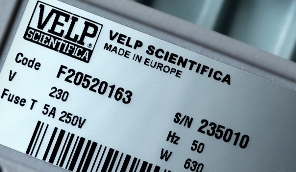 Be Assured: choose VELP Genuine consumables and let your analytical instrument work in optimal conditions. 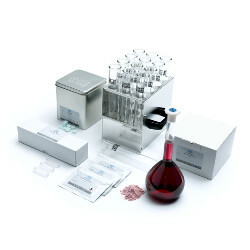 Wide range of superior quality consumables for the day-to-day operation of your NDA. 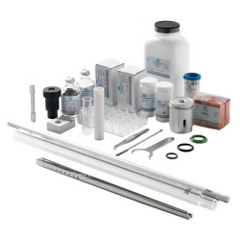 A wide range of consumables designed for accurate and reliable Kjeldahl analysis. 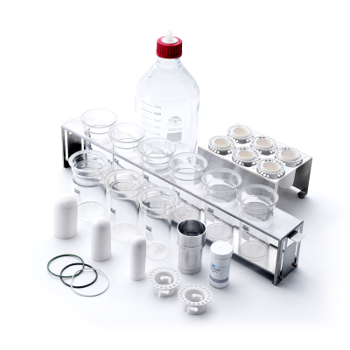 A complete set of cups, thimbles and gaskets for enhancing solvent extraction with the SER series.